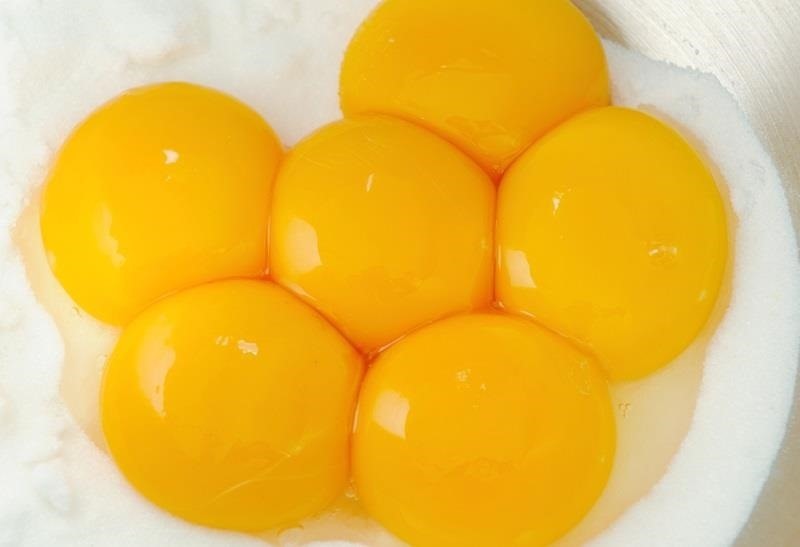 Separating an egg yolk from the white is one of the most universally hated kitchen tasks out there. Most cooks prefer using their hands or the egg's own shell to separate them. For those who don't like getting messy, there are countless devices designed solely for this purpose, and a lot of shortcuts that use household items to make it easier. Remember this water bottle trick? If you don't have an empty plastic bottle lying around, there's another item in your kitchen that can serve the same purpose—a turkey baster. Well, the bulb part specifically. Donna Currie of food blog Cookistry was inspired by a product made by Quirky called Pluck. 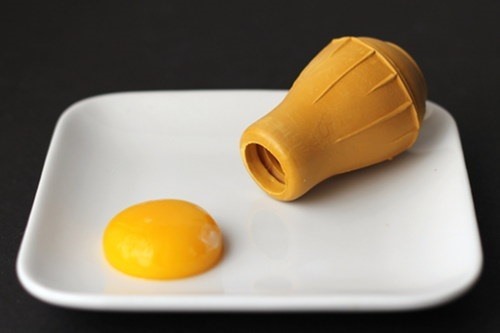 It's a yolk extractor that looks almost exactly like the bulb from a turkey baster. Since a turkey baster can be separated into two pieces, it makes a much cheaper alternative to commercial devices, and you won't be stuck with a gadget that only has one use. 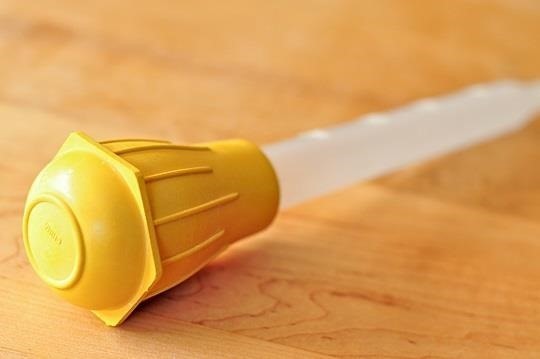 For this trick to work, you have to have the right size turkey baster. Almost any standard one should work, but the opening of the bulb on some of the larger ones may be too big to create the suction you need to grab the yolk. If you have a larger one that you don't mind sacrificing, you could try cutting the plastic cylinder close to the opening of the bulb. Since the baster is smaller than the bulb, it should be closer to the right size. If you're wondering why you would use this method instead of just using the shells or your hands, Donna says that the turkey baster separates them very cleanly, which is important in certain recipes. It's also much quicker for separating multiple eggs at once. Really is simple and convenient. This method is quick and simple for sloppy cooks, but notice that it always leaves a bunch of egg white hanging from the yolk. If egg white will negatively affect your recipe, you still need to remove it with your hands. Thanks so much for sharing! 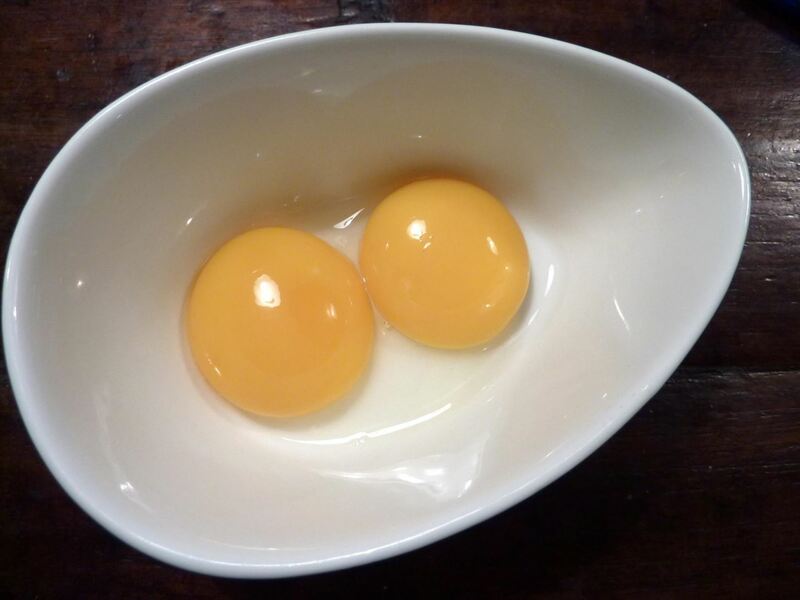 I'm no longer afraid of recipes with separated egg yolks!